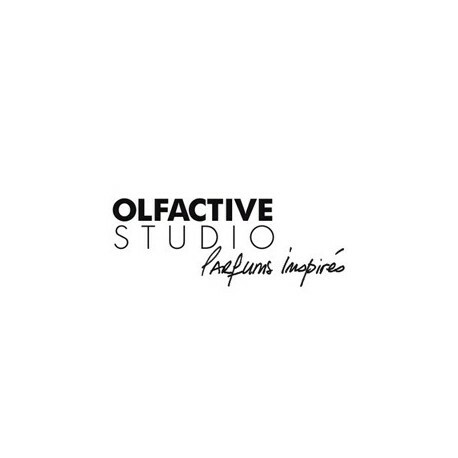 Olfactive Studio is an encounter between the eye and the nose, an encounter between contemporary artistic photography and perfumery. 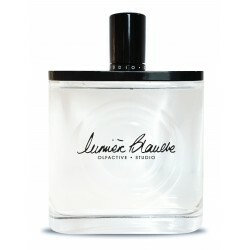 It is the first brand to ever unite perfumers with photographers forcing them to draw their inspiration solely from the visual oeuvres presented to them. 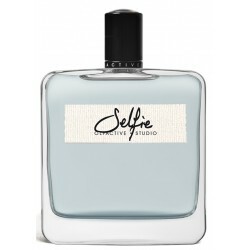 Photography and perfume both exist to capture the moment and rekindle the memory of past experiences. 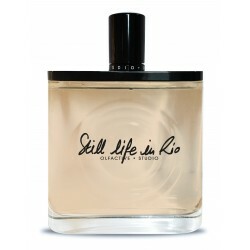 Imagining a sensorial, intimate and poetic relationship between images and scents is to reconcile temporal spaces. Elegant and unconventional a real modernity emanates from this wonderful alchemy of the two artistic crafts. 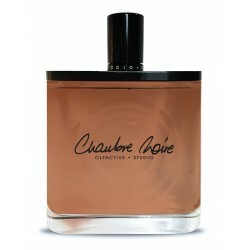 The fragrances have a powerful and distinctive personality, existing in a world of intuitions and emotions; a world designed for women, men, and all others.